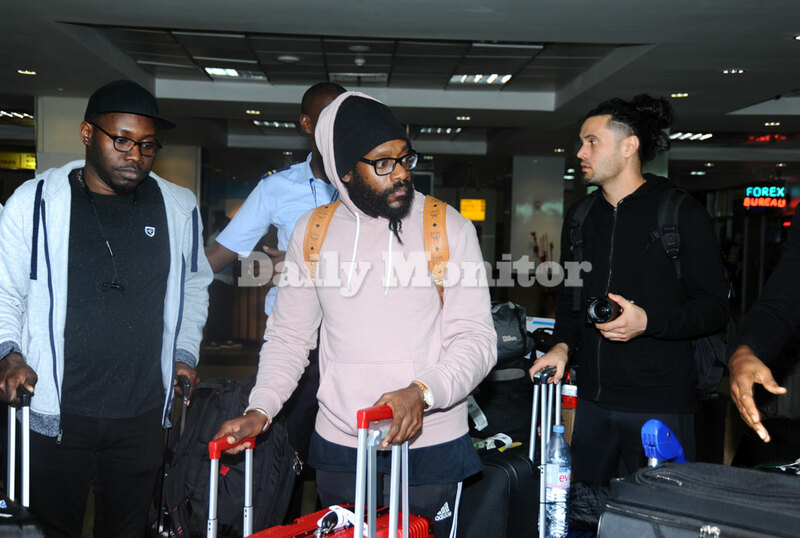 Tarrus Riley real names Omar Riley touched down in Uganda last evening. The Jamaican- American reggae artiste will perform at the Bell Jams Swangz All-star concert slated for this Friday at Cricket Oval in Lugogo. The 39-year-old singer came alongside renowned Jamaican saxophonist Dean Fraser aboard Qatar Airways. 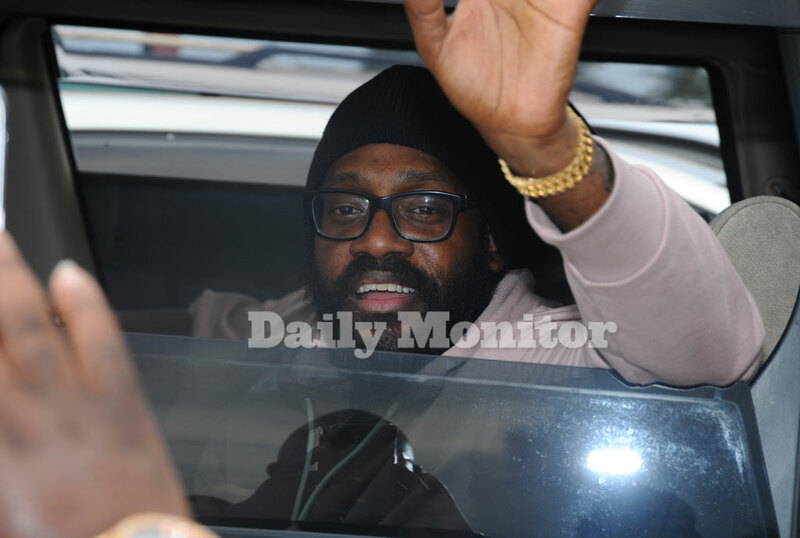 Tarrus Riley said he is excited to be in Uganda for the very first time and he can’t wait to perform for his Ugandan fans. “Uganda, I cannot wait for you this Friday in Lugogo as we sing and dance to my reggae vibes,” Tarrus told his fans at Entebbe airport. Tarrus Riley had been booked by another events company to perform in Uganda on December 1, 2017 but the concert did not take place due to financial issues. Swangz Avenue have however come in to mend the hearts of those who missed to see him last year. 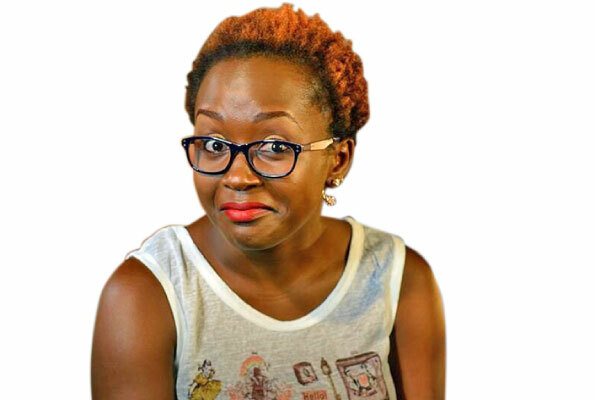 The concert organised by Swangz Avenue and sponsored by Bell Lager under their Bell Jams music outfit will have other artistes such as Bebe Cool, Sheebah, Apass, Beenie Gunter, Fik Fameica, Vinka and Winnie Nwagi. Tarrus Riley is known for songs like Shes Royal, Gimme Likkle One Drop, Don’t come Back, Just The Way You Are, Sorry is a Sorry Word, Superman, Stay with you and Cool Me Down among others.